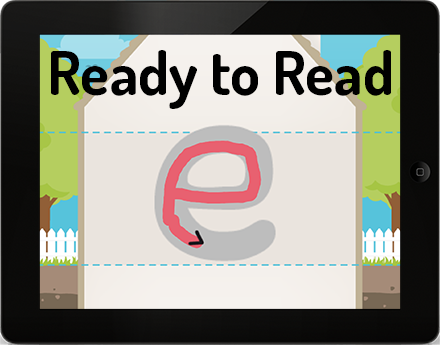 Learn to read with Ready to Read - our successful Scandinavian reading app with simple, colourful, and unfussy design. 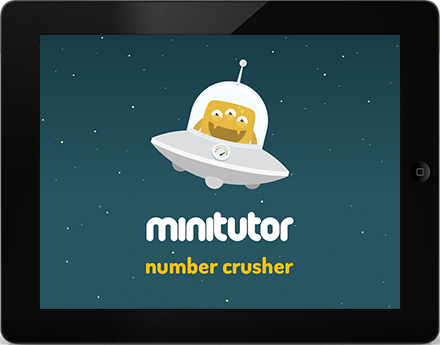 Number Crusher teaches early number recognition and simple addition with four fun mini math games. Preschool Math game. 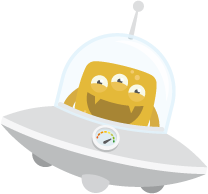 Welcome to Minitutor - the home of interactive education apps for creative children. 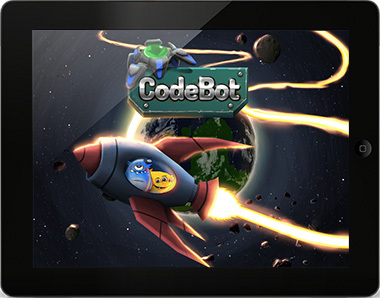 Our games are used on smartphones and tablets around the world. On this site, you can learn more about our apps, read about our approach to learning and get an insight into our core values. Our cool ABC games for kids can help your child get ready to read. 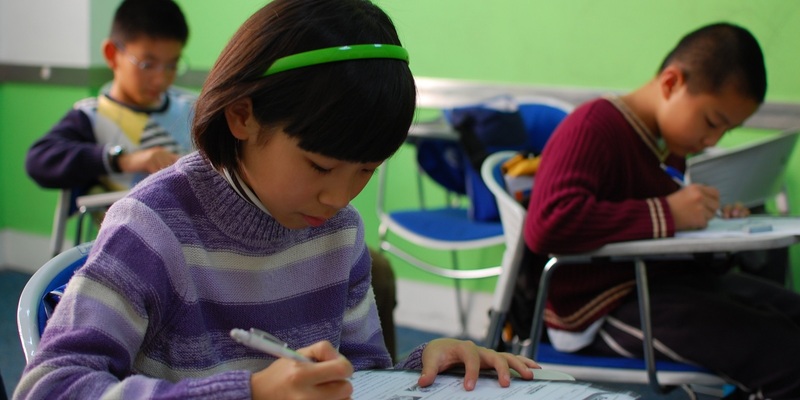 Educational games for kids are a great way to boost early literacy and motivate children to learn in an entertaining way. 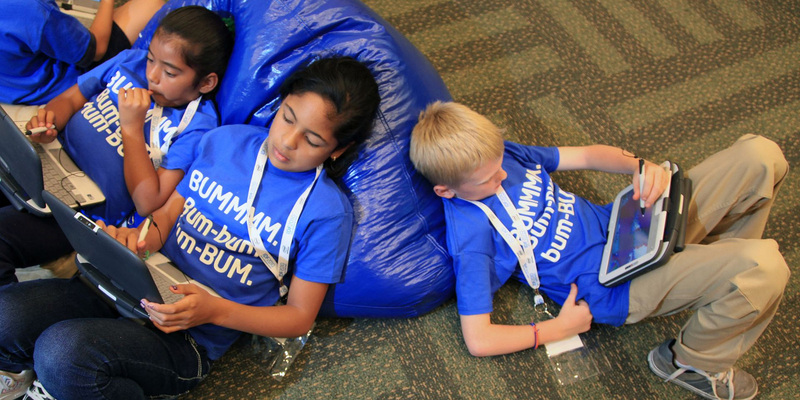 In Minitutor, we strive to educate and entertain.